First there was Backstreet Boys, then there was NSYNC, now there's BOY ZONED, a new superpower in the boy band world! Performing exclusively covers of other boy bands, BOY ZONED is ready to take you on an emotional journey in time to relive some of the feels that only frosted tips, indulgent harmonies, and weird patches of facial hair can provide. BOY ZONED is the hottest boy-band-cover-band around and they are ready to rocky your body right. Featuring songs from the best of the 90's boy-band world, BOY ZONED is a hilarious musical comedy about one boy band's quest to get to the top. 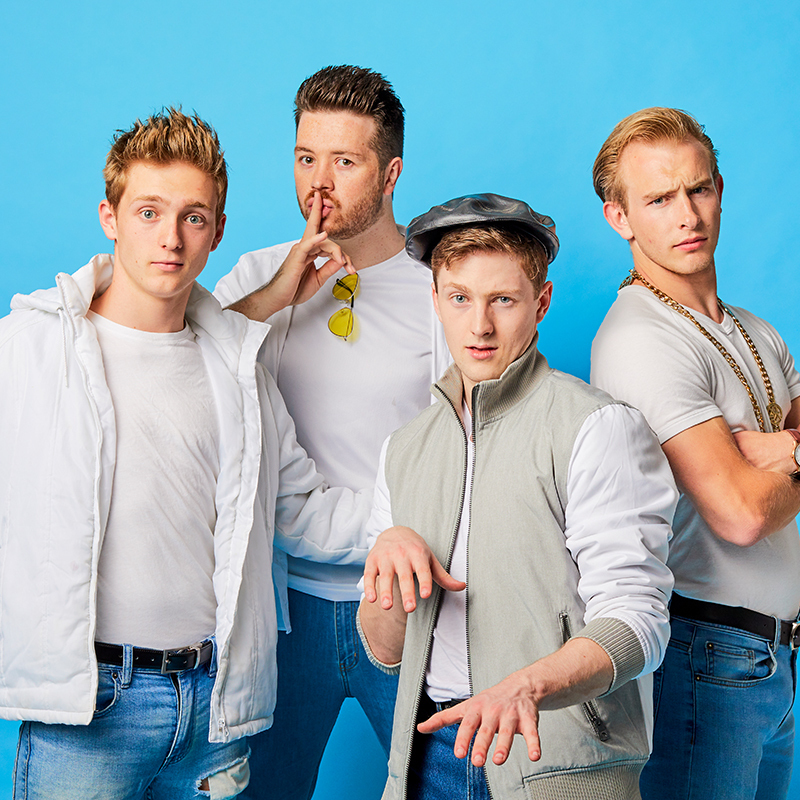 With killer harmonies, average dance moves, and a string of one-liners so sassy that they would make a young Nick Carter proud, BOY ZONED is the show your 12 year old self has been dreaming of. Paper Haus is a production house based in Perth WA specialising in creating works in theatre, comedy, visual art and music. 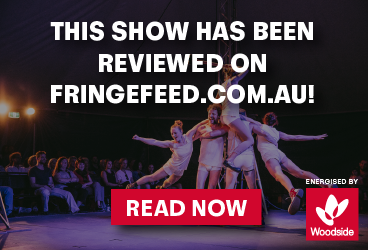 Paper Haus has performed and produced at FRINGE WORLD for the past 4 years keeping audiences entertained with their shows SUGAR (2018), The Ruby Red Fatales (2017, 2016), UnTrue Detective (2017), and Hard to Watch Circus (2015).